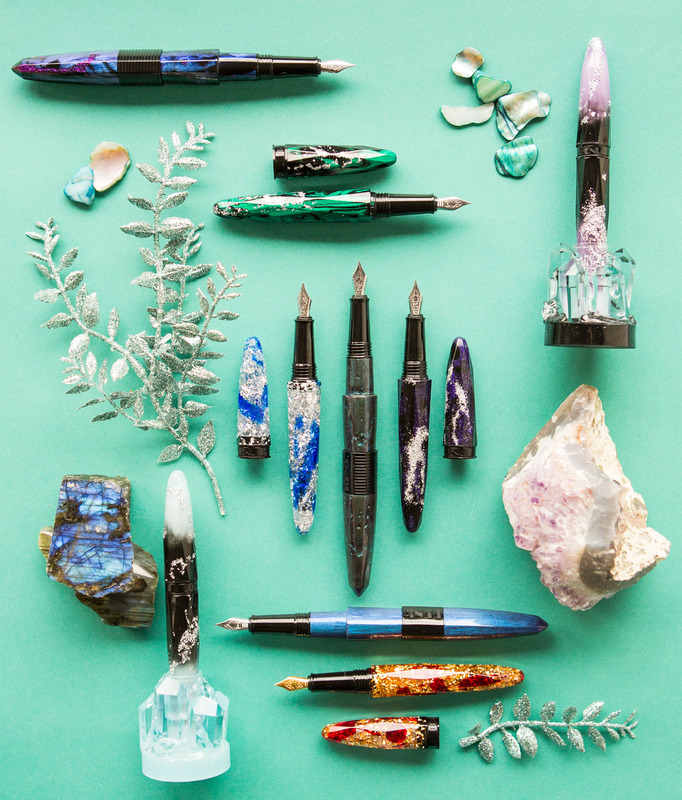 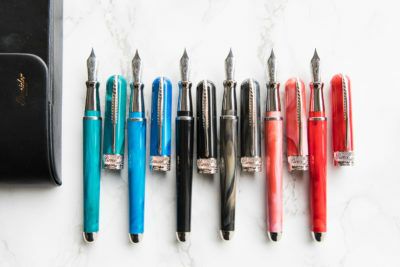 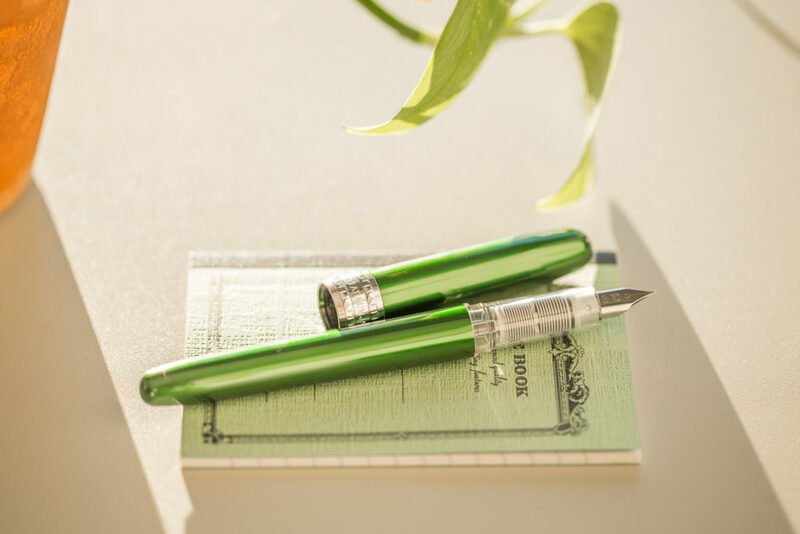 Like a fresh seedling plant, the perfect fountain pen collection takes patience and nurturing to grow from the initial seed to a flourishing, sustained bloom. 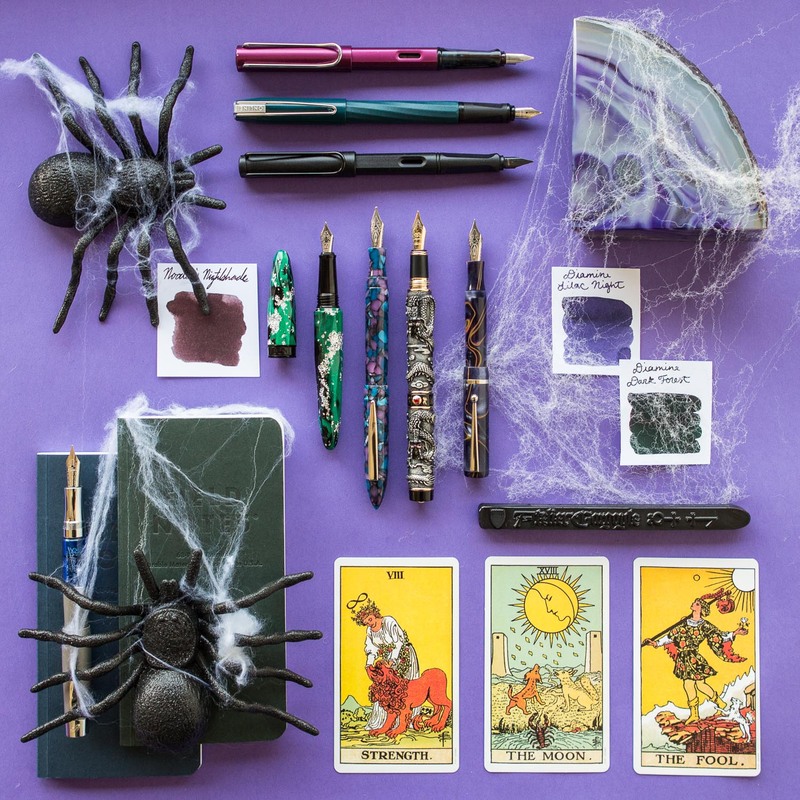 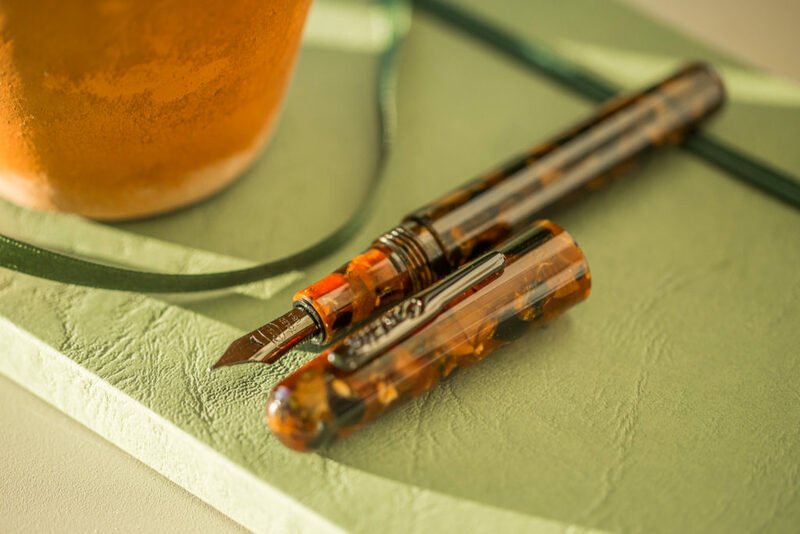 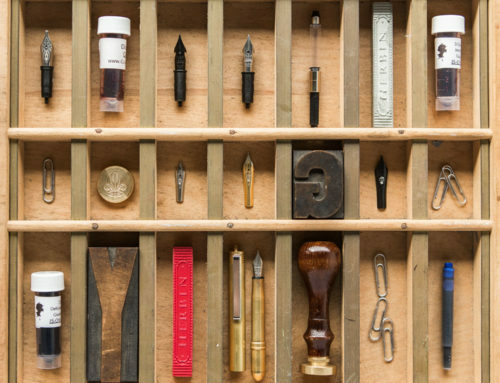 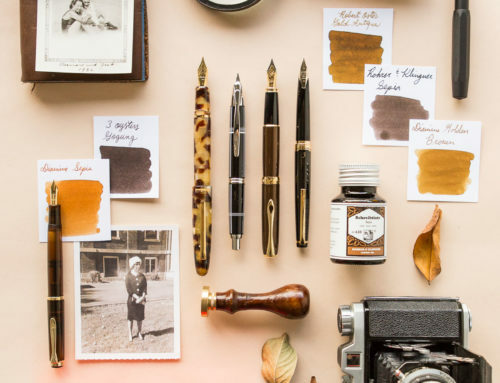 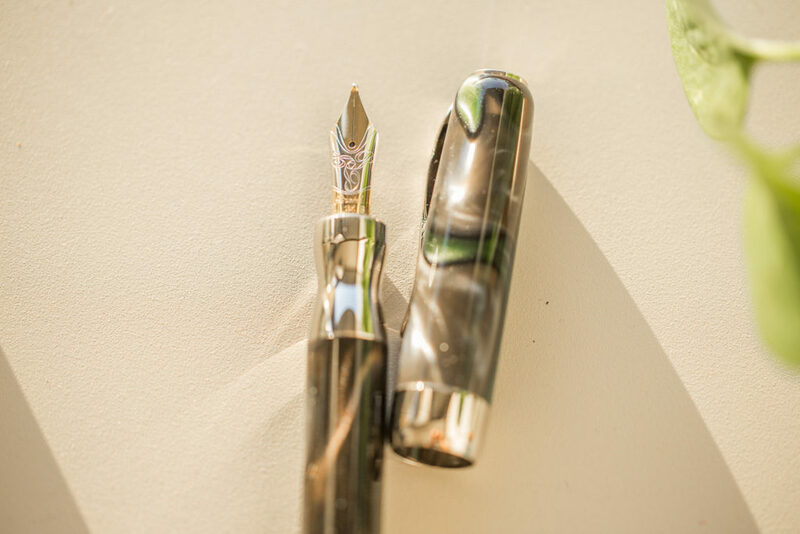 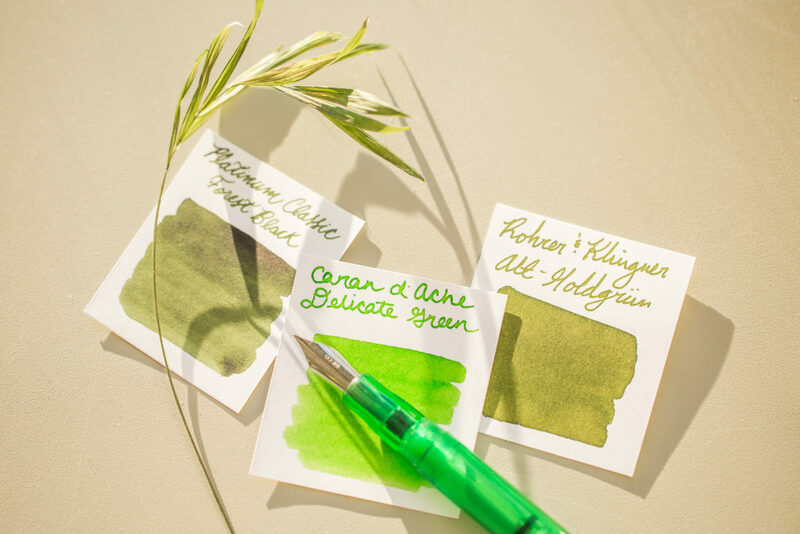 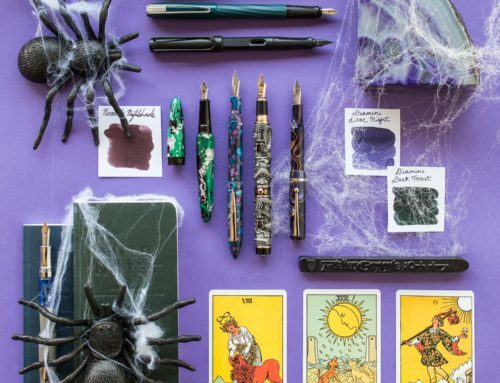 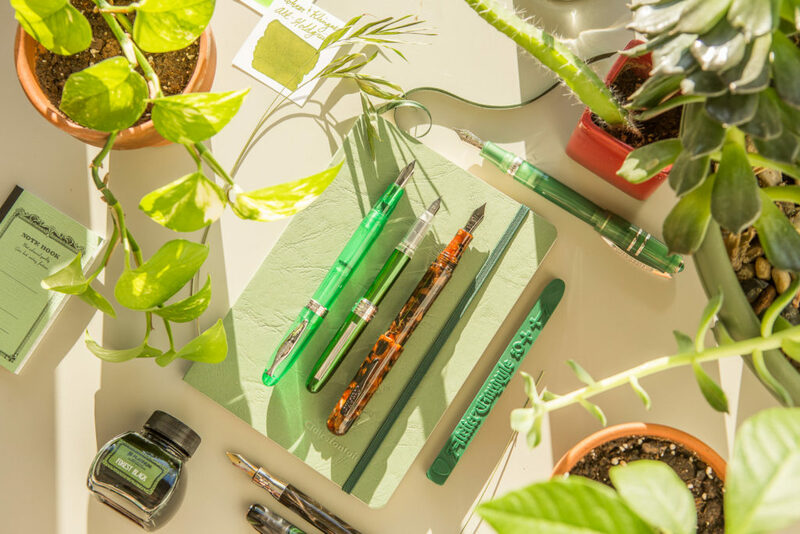 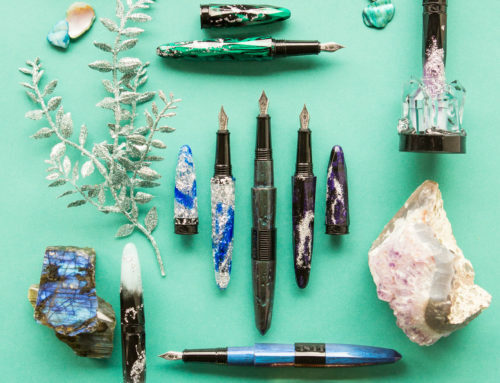 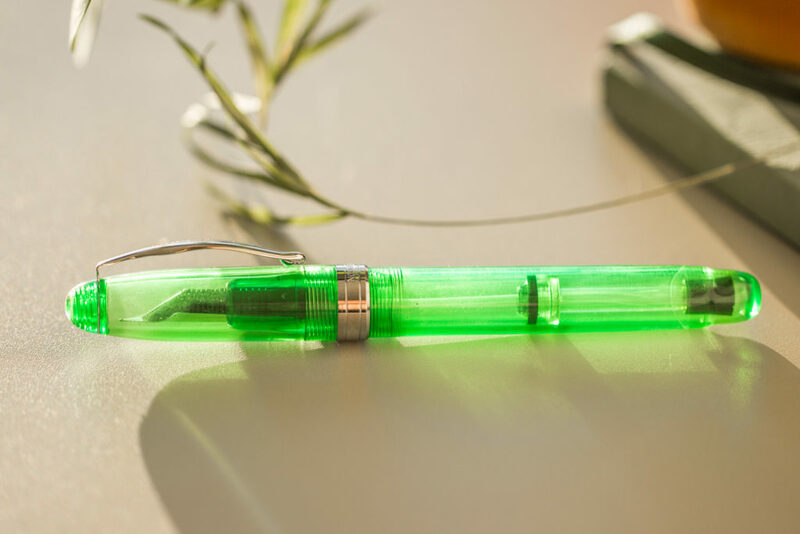 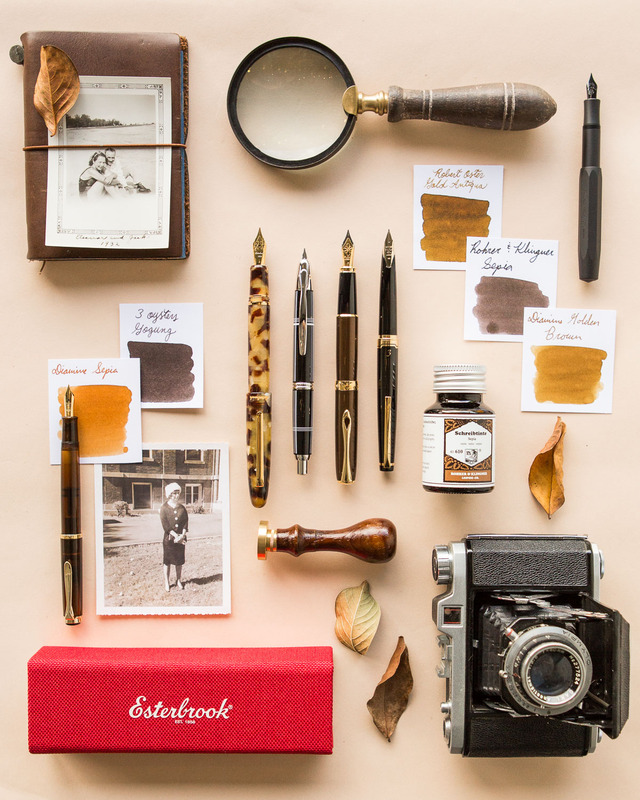 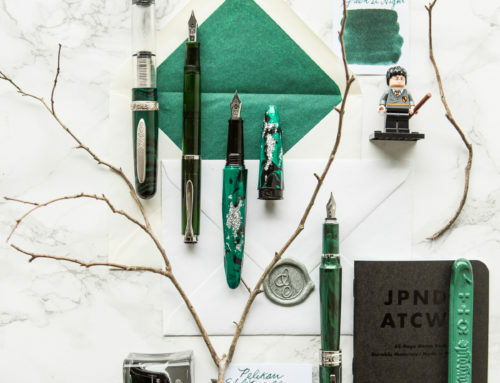 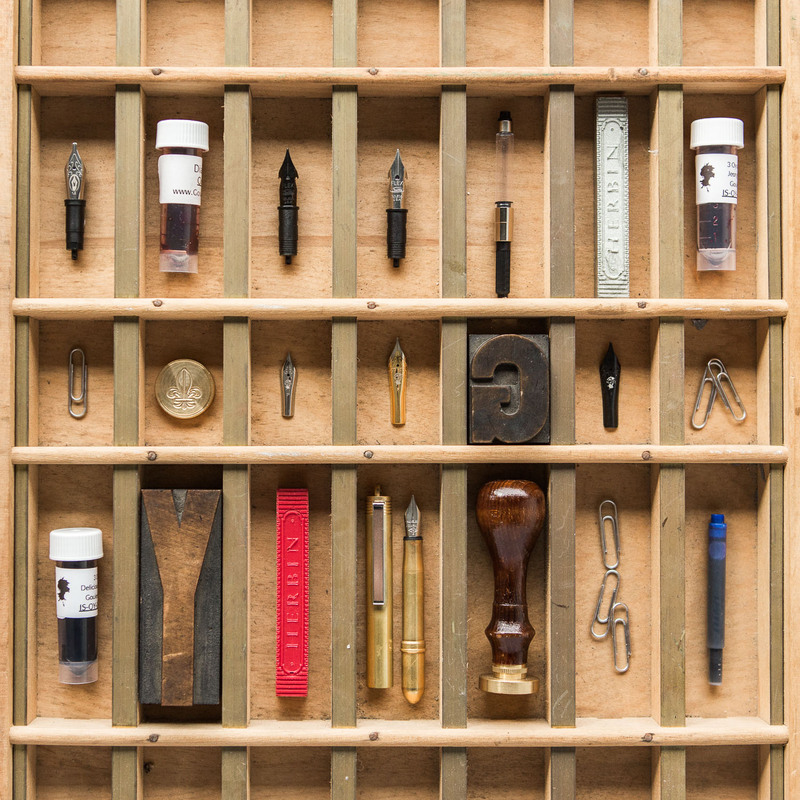 Growing beautiful greenery and maintaining your treasured fountain pens are both a labor of love that reap so many rewards for the lucky owners. 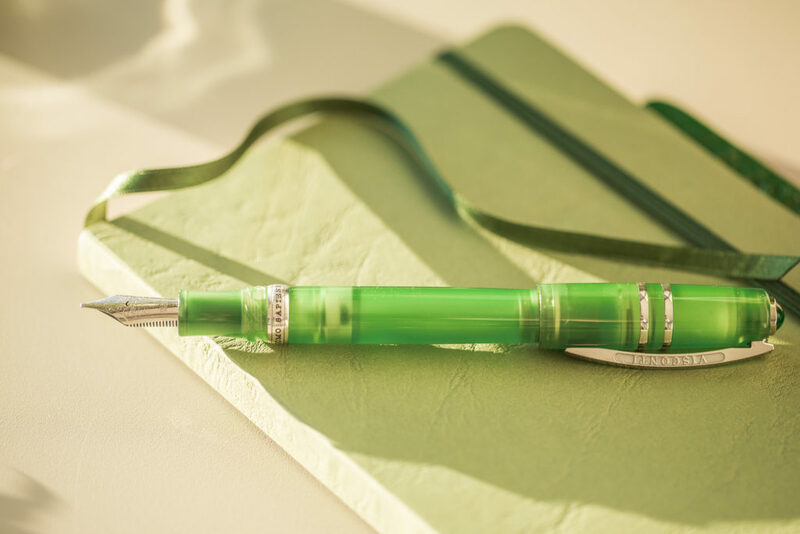 Thursday Things: Greenhouse is blooming with gorgeous green pens, inks, and notebooks that will inspire your writing like the sun inviting the flowers to bloom and leaves to open. 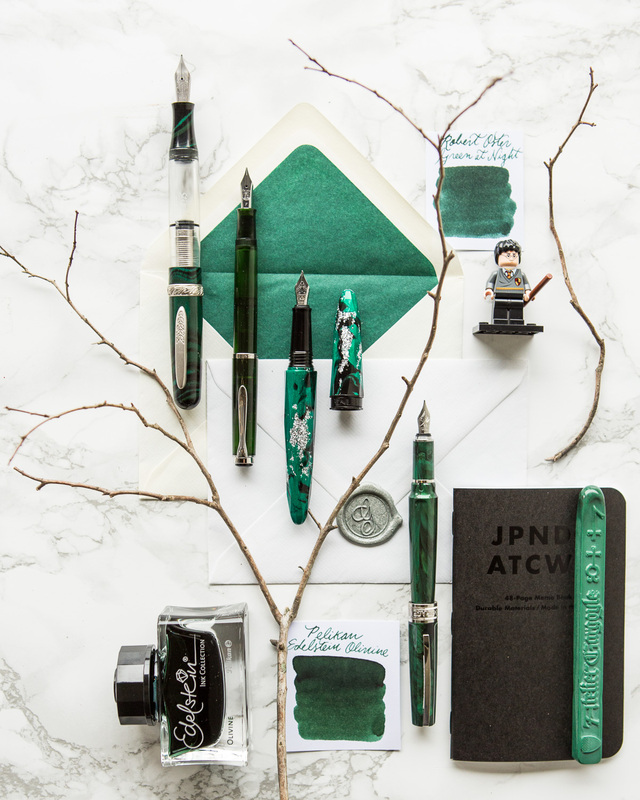 Soak up the joy of some greenery to bring a splash of spring to your January day and prepare to watch your inspiration grow. 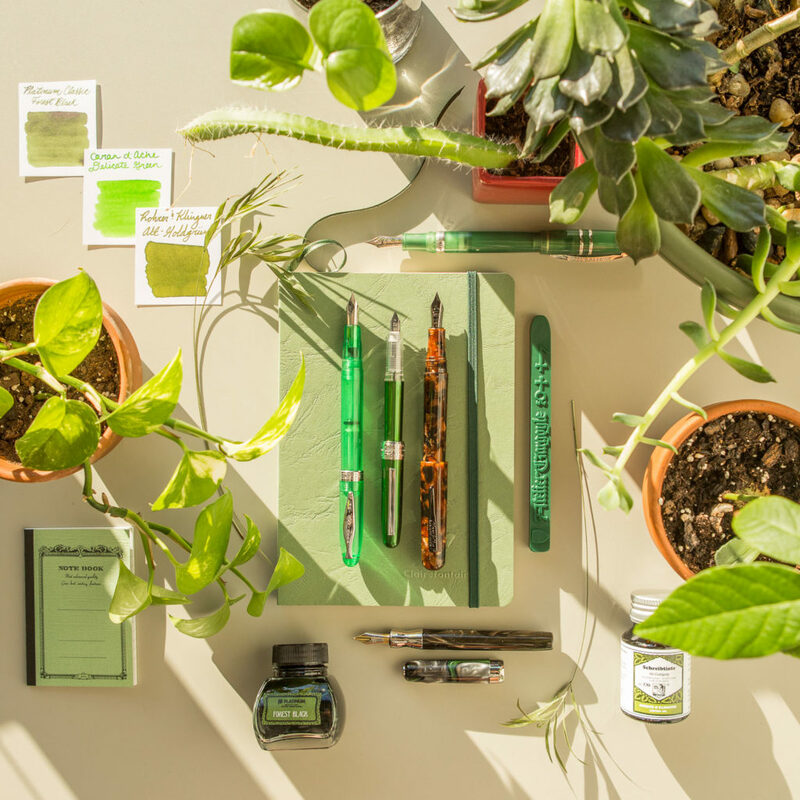 What is the longest you’ve ever nurtured a house plant?